It can be difficult to see the road ahead – that statement is true both literally and figuratively. Get a better look at life with a new 2018 Chevrolet Silverado 3500HD. This updated model works to ensure that drivers in Baton Rouge, LA have everything they need as they press on, whether that is stability, vision, or excellent brakes. 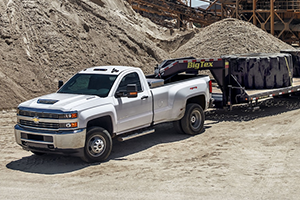 It's easy to get the job done when you're operating a beast with an available Duramax 6.6L Turbo-Diesel V8 that can tow up to 23,300 lbs. when properly equipped. Visit our Chevy dealership serving the fine folks of Baker and Central, LA today, and get a taste of the Silverado 3500HD. When you visit All Star North Chevrolet, you'll be amazed at what you find. Not only do we have an extensive inventory full of amazing Chevrolet trucks like the Silverado 3500HD, but we also have convenient financing options! Experience what we have to offer when you schedule a test drive with our Chevy dealership in Baton Rouge, LA. You need to experience more, and we can help you do it with our fantastic lineup of new Chevrolet vehicles. 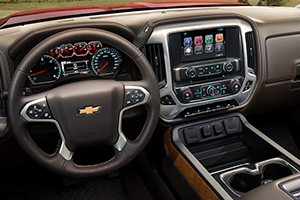 Get behind the wheel of a new Chevy Silverado 3500HD and experience the magic of optimal features like the Integrated Trailer Brake Controller. You'll have a clear line of sight with the Trailering Mirrors and Rear Vision Camera. It's all up to you in the Silverado 3500HD.  Are you ready for greatness? We think you are, book your test drive today!